Cage Free Chicken With Green Ranch, we have achieved a first in Turkey and have begun to feed our hens in “cage-free” coops instead of small cages. We left our hens out of their coops, allowed them to walk around freely, scratch and settle as in their natural habitat in accordance with the animal welfare. The eggs of our hens become healthier with natural living conditions. 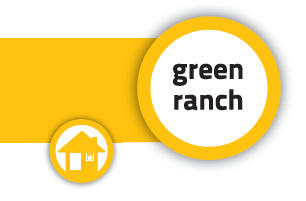 Try Green Ranch and join the world of happy hens.